What is Domain Reselling on ResellerClub? To those who don’t know about ResellerClub, it is another reputed company that is growing rapidly by offering free domain extensions like blogs and other domains in many countries. Currently, they are expanding rapidly in many dominating markets. To those who don’t know the ResellerClub exists since 1998, which started by Bhavin Turakhia and Divyank Turakhia. The interesting part is that ResellerClub parent company is Endurance International Group, which is the parent company of Bluehost as well. There is nothing wrong with the companies to acquiring companies because it helps the Bluehost to grow in several parts those specific acquired company demographics. We are sharing the knowledge regarding, Endurance International completed a direct deal and purchased stock percentage in ResellerClub, WebHosting.Info, LogicBoxes, and BigRock. However, ResellerClub is not operated or managed by the Endurance International. So what makes ResellerClub different from the rest? The company has a majority of resellers on the platform, which purchases Bulk Domain registrations and Reseller web hosting accounts. By explaining the Domain Reseller service model, then you can comprehend, why are called Best Domain Reseller Program in the business. The world has so many businesses online that sell domains on the platform and the companies are brand new. However, they do have an option to get extraordinary packages on the list such as web hosting and domain registration process. These companies sell the domain name to the masses without having a company backing them up. Have you ever wondered how they are availing Domain Registration option on a brand new business? It’s called Domain Reseller program. ResellerClub originally started as a B2B company aiming to offer Best Domain Reseller Programs to the companies. Remember, whenever you come across a nameless company offering new domain sign-up, then it is a clear sign that they have subscribed to the Best Domain Reseller Program. ResellerClub serves businesses, and the majority of the small companies avail the New Domain Sign-up via RC. We have answered the query “what is domain reselling,” and now, we are going to look at the packages and price-to-value features. You have Windows, Linux, WordPress, Drupal, and Joomla shared hosting packages including reseller accounts as well. A dedicated web hosting based on WordPress offered at the lowest price as possible. If your website does not have more than 20,000 hits per month, then go for it. No one can deny that the company has lowest-priced Cloud web hosting coming at Rs.450 per month with 6-cores CPU and 6 GB RAM. 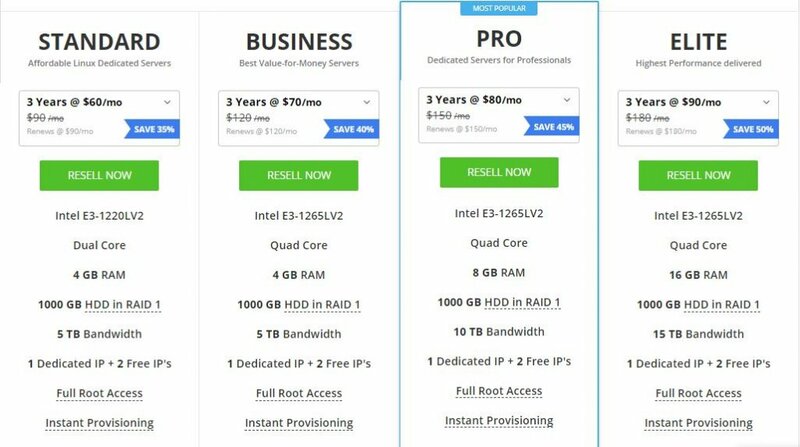 VPS and Dedicated server is a powerful machine, but the price skyrocket in ResellerClub. The company offering Business, Enterprise, and G Suite accounts. Overall, the pricing is not the lowest, but they are reliable in every aspect. In terms of Domain Reselling, the company stands as the Best Domain Reseller Program in the industry today. The web hosting reselling program offers huge cuts in the Reseller Accounts, so dial the number now. Everything seems good on ResellerClub side, isn’t it? Nothing is perfect in this world, and the Best Domain Reseller Program in the industry has flaws as well. The masses do not understand the ResellerClub company roots, and many consider that they sell the domain name. A majority of the audience consider that this is a Domain Reseller company, while others have a different opinion. What we have to consider here? We have been around in this business for almost a decade to understand the ResellerClub business model and targeted. A great source to buy Reseller Accounts. Overall, they are favorable for B2B than B2C because they add greater value to the Reseller Accounts than regular customers. ResellerClub has expanded the company from the USA to several countries. The business model does not allow the company to apply the same rules & regulations in every country and it leads to problems. We are going to use the PROS and CONS technique to conclude the customer care service. Multiple options of communication such as Phone, Email, and Ticket support. Good response time in the beginning. USA customer care is effective than any other country customer care. USA customer care can solve the problem without any issues. Majority of the employees are untrained in ResellerClub in several countries. I have waited for 10+ minutes on hold, and they disconnected it without any notice. 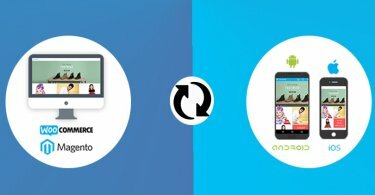 USA based support team can solve a major problem in a few minutes, but it isn’t the same with other country support team. Phone support team extremely bad and email support team is far better than anything. Major communication gap between ResellerClub example countries to ResellerClub support team HQ. I had to wait for days as a customer (not a reseller) to unlock a domain from Reseller Club because they don’t have proper compliance among the support team. If you are a patient individual, who can wait for days to let the support team solve the issue, then go for it. ResellerClub offers a wide variety of hosting options, but all of them are tailor-made for resellers. 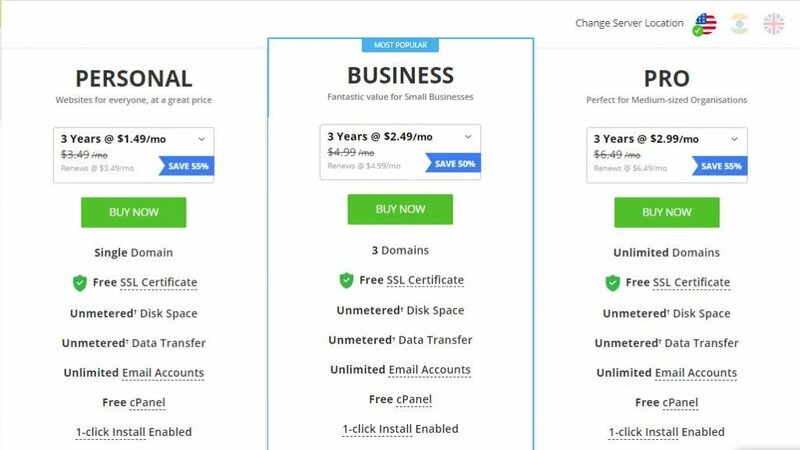 Bloggers and freelancers won’t find anything of interest here.The company also offers enterprise email and domain hosting, to round out the full reseller suite. Pricing is competitive, but you’ll have to sign up to find out about all the goodies an account will offer you. Social Media expert and Content manager at the Free cPanel Hosting Provider GoogieHost team to help strategize and execute promotional materials, product launches, and social media contests, often through Promoted Posts and Tweets. 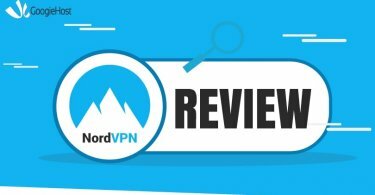 Plesk vs cPanel | Which is better Solution for Hosters? No you can’t resell hosting on your blog. 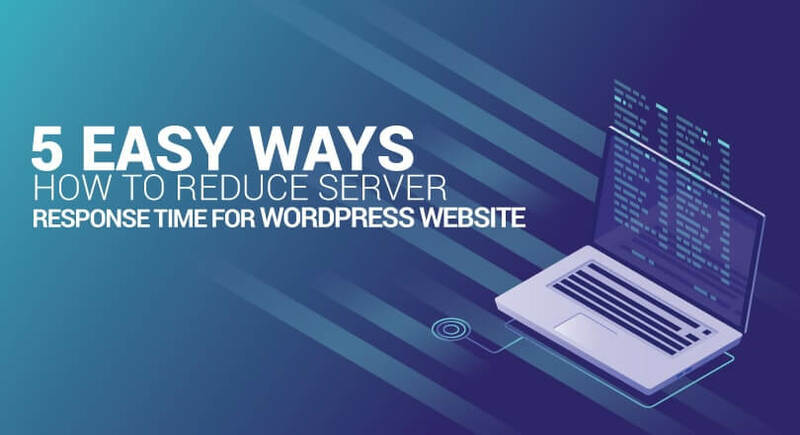 How to reduce server response time for WordPress Website?